Now it’s official. 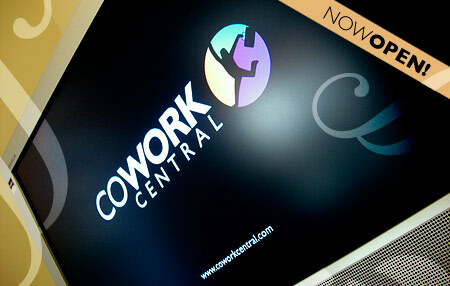 I’m really proud to announce that the first and only latin-american coworking space is now open. We also launched our brand new website with photos’n stuff. Thanks for the support and friendly advice to the guys at the coworking group and everyone who supported the project so far. Cowork Central | Buenos Aires , Argentina.